On a chilly February day, two old friends meet in the throng outside a London crematorium to pay their last respects to Molly Lane. Both Clive Linley and Vernon Halliday had been Molly's lovers in the days before they reached their current eminence: Clive is Britain's most successful modern composer, and Vernon is editor of the newspaper "The Judge. Gorgeous, feisty Molly had other lovers, too, notably Julian Garmony, Foreign Secretary, a notorious right-winger tipped to be the next prime minister. In the days that follow Molly's funeral, Clive and Vernon will make a pact with consequences that neither could have foreseen. Each will make a disastrous moral decision, their friendship will be tested to its limits, and Julian Garmony will be fighting for his political life. 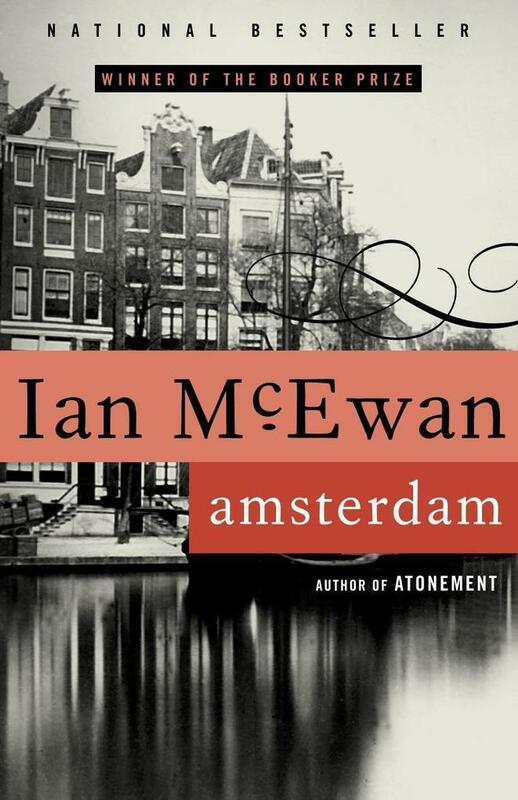 A sharp contemporary morality tale, cleverly disguised as a comic novel, Amsterdam is "as sheerly enjoyable a book as one is likely to pick up this year" ("The Washington Post Book World).